We offer a team of fully qualified engineers with a unique blend of both theoretical knowledge and practical experience gained from backgrounds in civil and structural engineering. We are committed to ongoing personal and professional development, with in house and external training regularly undertaken. Currently our focus is on becoming market leaders in temporary works BIM and 3D design. For more information, please see our company structure. A Chartered Engineer and European registered Civil Engineer with over 20 years’ industry experience. Tim began his engineering career with a leading UK Main Contractor. Here he rose to the level of Chief Engineer, before focusing on site temporary works as a Main Contractor Temporary Works Design Engineer. Subsequently Tim worked as the Regional Design Manager for SGB (Harsco) where he was responsible for all scaffold and formwork design within London and the South East. With a strong background in site construction, Tim saw how permanent and temporary works were often disconnected, with the importance of temporary works overlooked as well as the benefit of a well-planned scheme going unrecognised. 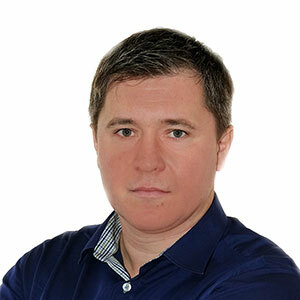 A Chartered Polish Engineer with over 8 years’ experience of site management in Poland on large and demanding civil engineering projects, Wojciech moved to the UK in 2006. 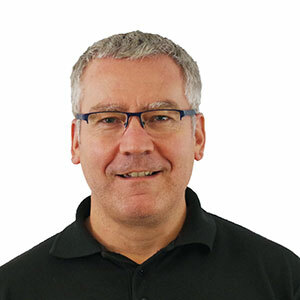 Here he gained over 8 years’ temporary works design experience before joining IDH as Chief Engineer as well as being a Principal Partner and Director. Wojciech excels in design analysis and has deep technical understanding of all areas of temporary works. Heading up the design provision in the UK, he also works closely with our international design company IDH Poland. 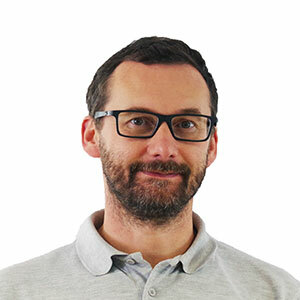 Heading up our international design company, Tomasz is a Chartered Polish Engineer with over 10 years’ experience of the Polish infrastructure market, where he worked on some of the largest construction projects in the country. He started his career working for Peri for 5 years as a Formwork Designer, after which he moved to Ulma as a Senior Formwork Designer. Here he rapidly progressed to Team Leader, where he ran a design office and managed a team of over 50. Currently Tomasz heads up a team of over 20 engineers supporting our UK team in the delivery of projects.